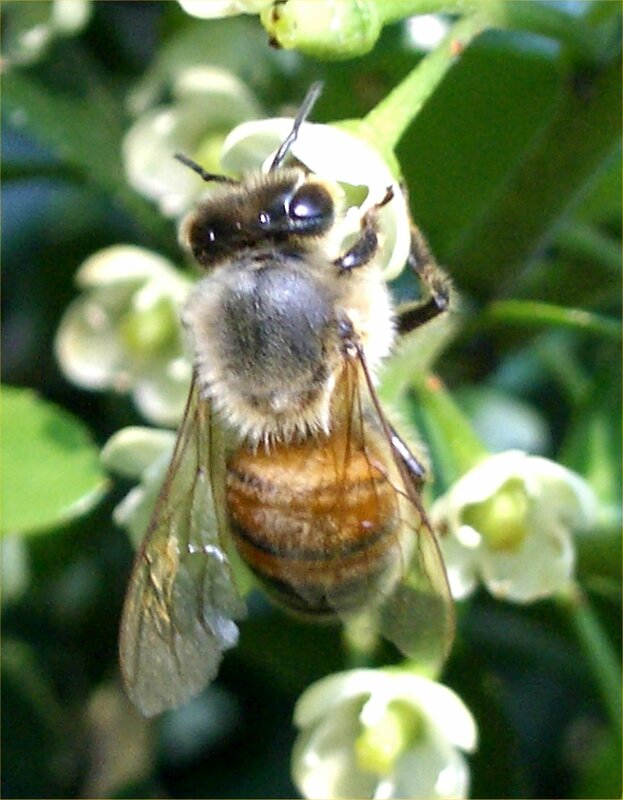 Some species of pollinators pose potential health threats to humans. 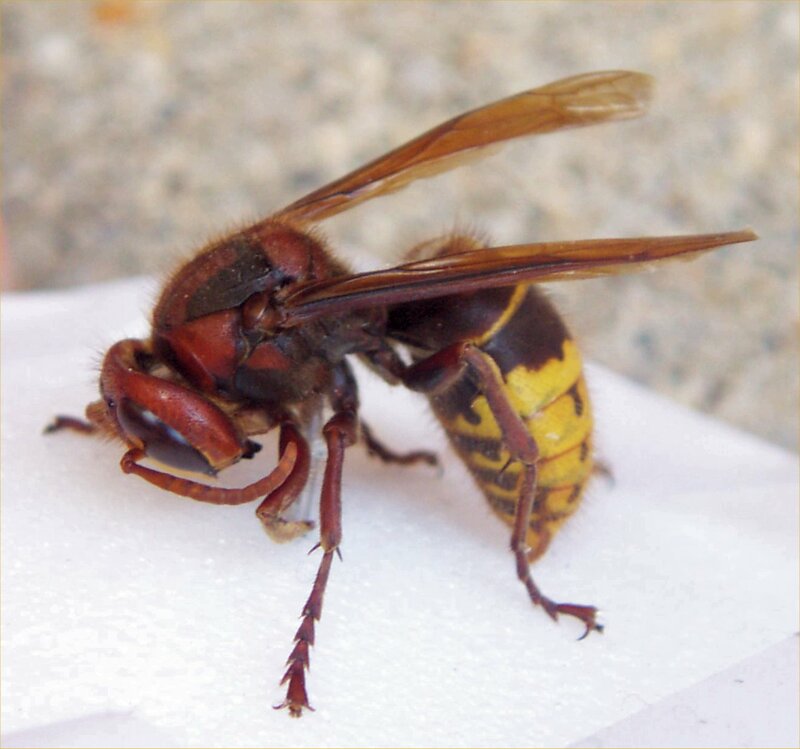 In fact, having a stinger is a built-in defense mechanism designed so each stinging insect can help protect the nest, the colony or itself when threatened. 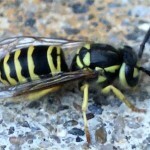 People with known allergies to insect stings or with asthma should be particularly careful. Stings or the venom injected by a stinger could trigger a potentially life-threatening reaction, although such reactions are rare. 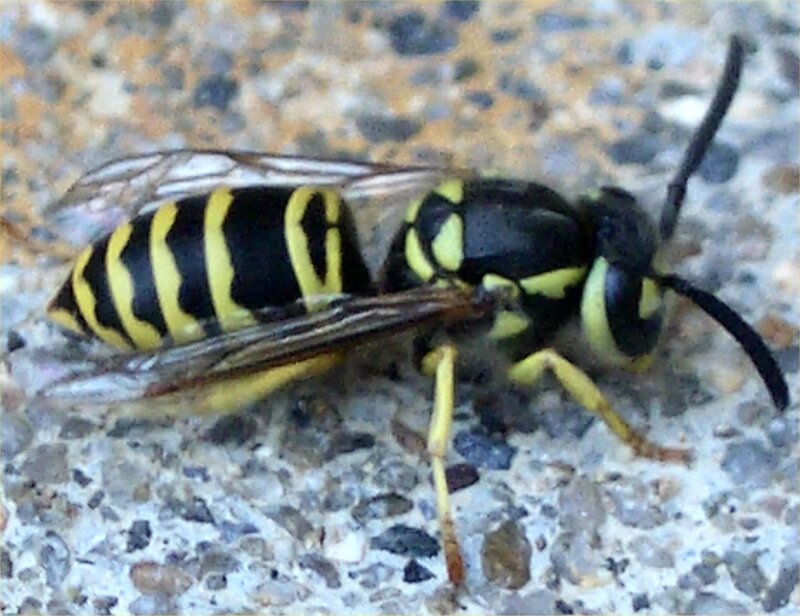 A common myth is that a bee or wasp can only sting once and then it dies. 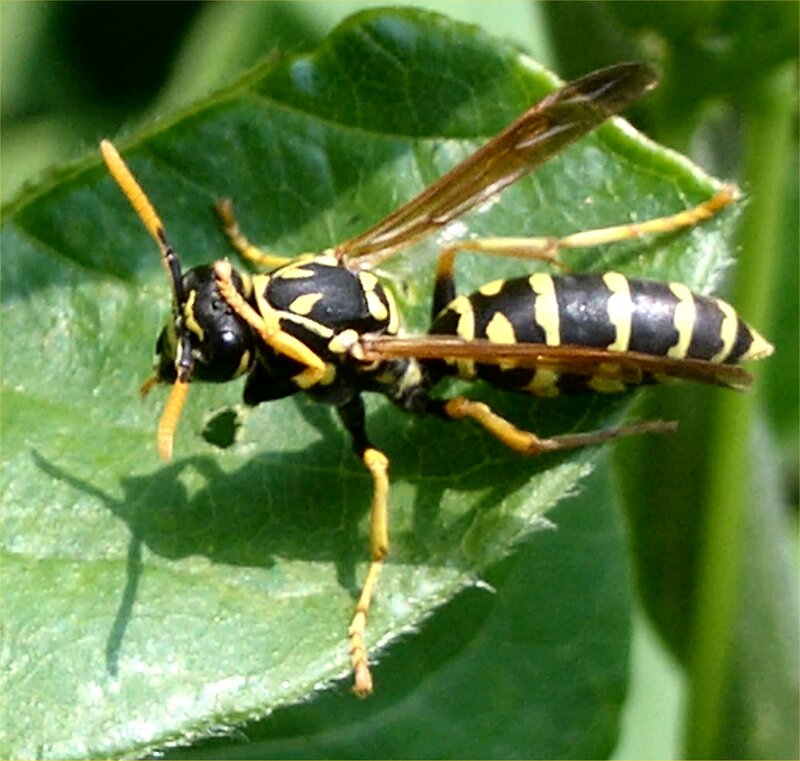 This is only true for some species of stinging insects, not all, so extreme caution should be taken around any nest of insects. 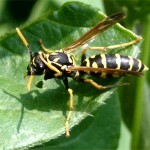 If you come into close contact with stinging insects, do not swat or swing at the insect. 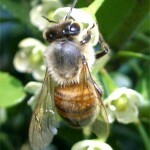 Most species only sting and become aggressive when provoked. Instead, remain calm and slowly walk in one direction until the insect loses interest. Only sting once. 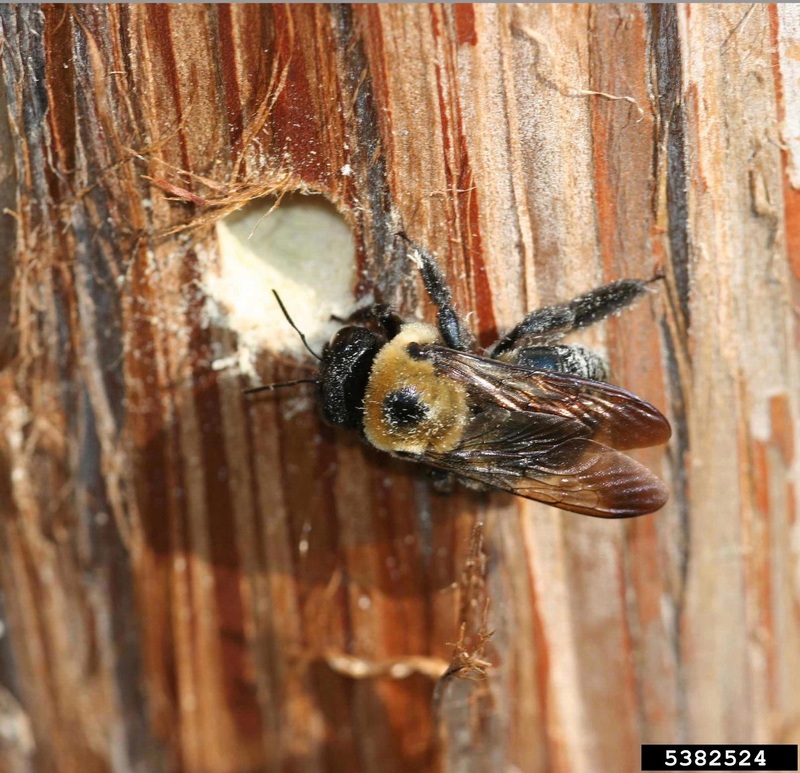 Worker bees have barbed stingers that grab flesh. 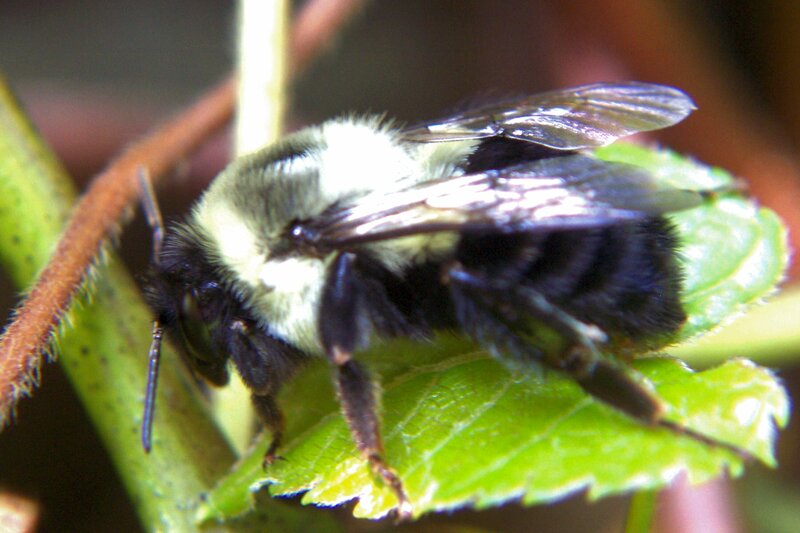 When used, the stinger, poison sac and abdominal tissue is ripped from the bee’s body. This gives more time for toxins to be injected into the victim. 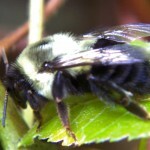 This abdominal rupture also results in the bee’s death.